Serviced Apartments are quickly becoming the preferred choice of accommodation as an alternative to hotels and can save up to 30% or more when compared to hotel stays. 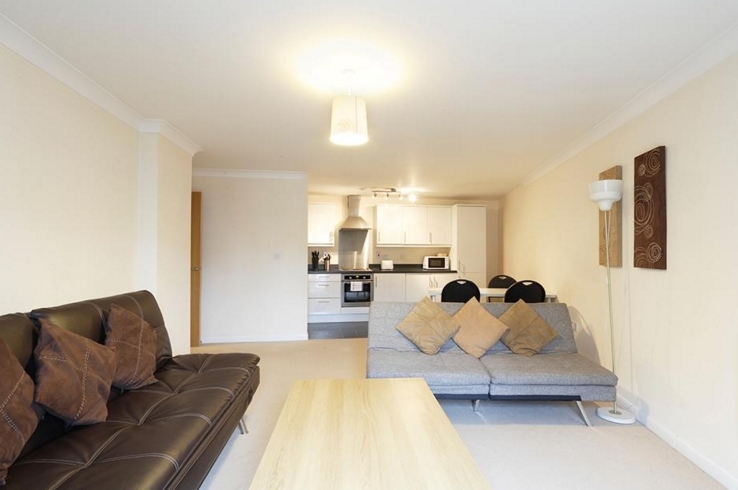 A serviced apartment like ours, offers many advantages in comparison to a cramped Hotel room. In fact, serviced apartments are the flexible, cost-effective alternative to hotels. They give the space, freedom and flexibility that business travellers need – and big savings into the bargain. It is not just about the nightly rate. It is all the extra hidden costs of hotels. Eating out costs on average £25-£30 per employee, per day. Breakfast often isn’t included in Hotels and can frequently cost an extra £15-£20. Add another 10% or so for tips. Laundry and room service charges can also be significant. These extra costs can be reduced by up to 75% when business travellers use serviced apartments. With a serviced apartment there are no hidden extras and if you opt to stay for a longer period of time with us, the cost per day works out cheaper and overall the money saved is more significant than hotel accommodation. Travellers can use their apartment to meet clients or get together with colleagues, potentially saving on meeting room and travel costs. Controlling what we eat in a hotel can be a challenge to say the least. Apartments allow users to order in meals or cook their own food. Eat what you want, when you want. Midnight feast? Breakfast at midday? No problem. This can also result in a lot of money being saved especially if the time staying at the apartment is lengthy. Just the luxury of having everyday amenities on hand brings cost savings as well as offering great convenience.